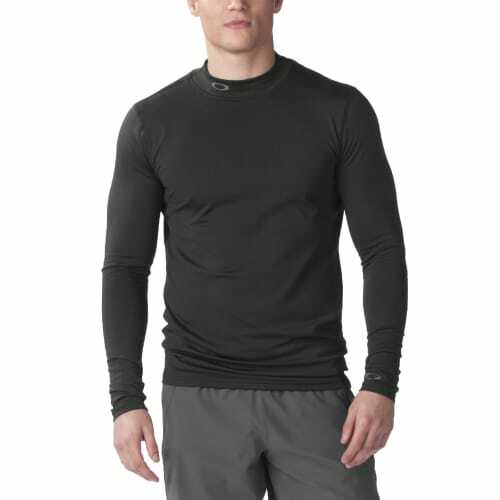 The compression layer applies a focus to muscles and aids the body’s natural lactic acid removal. 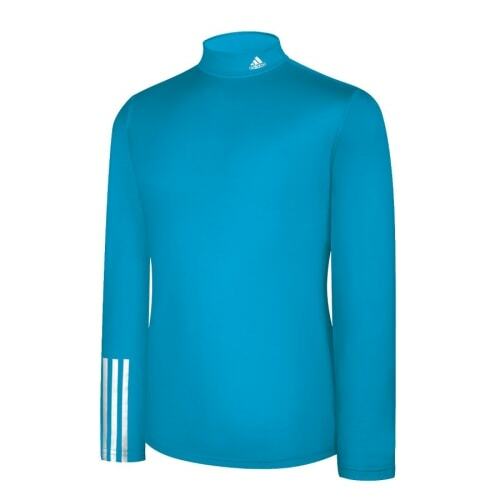 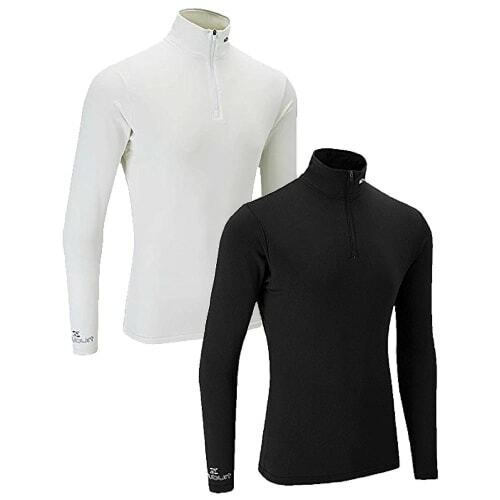 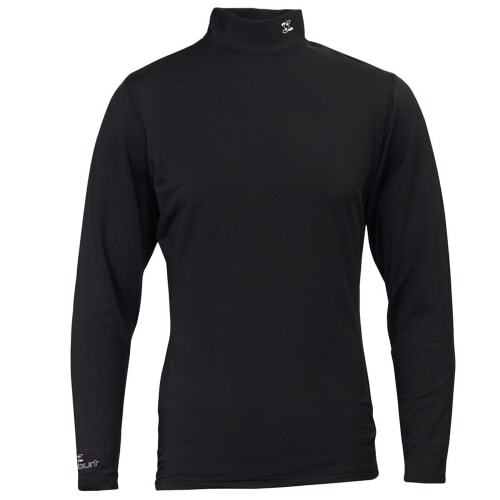 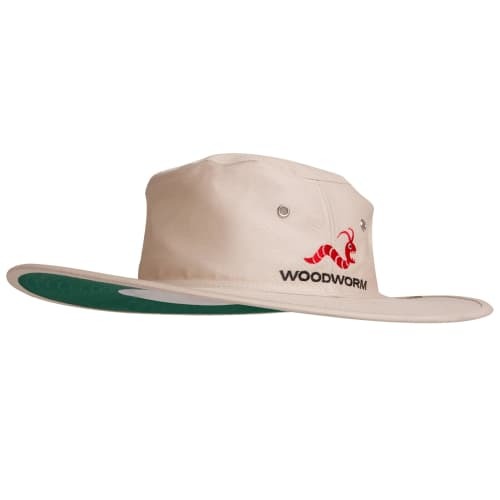 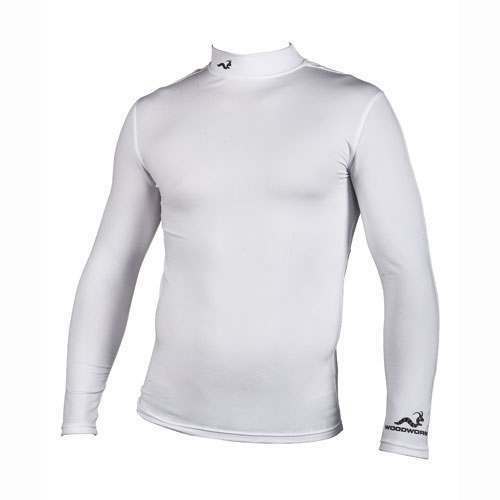 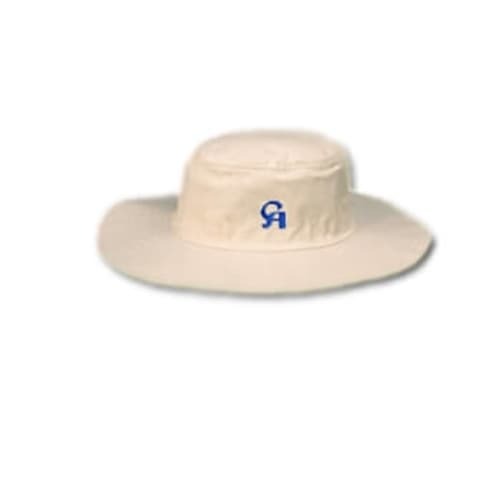 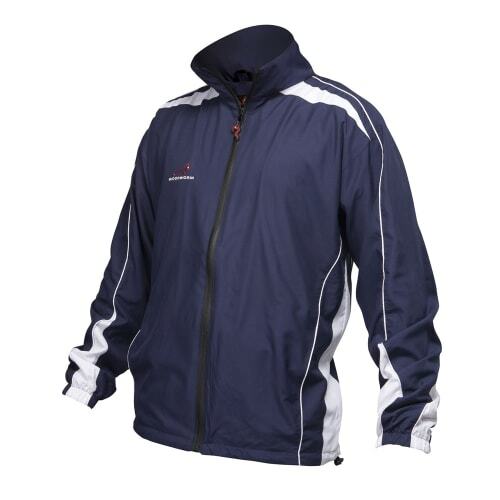 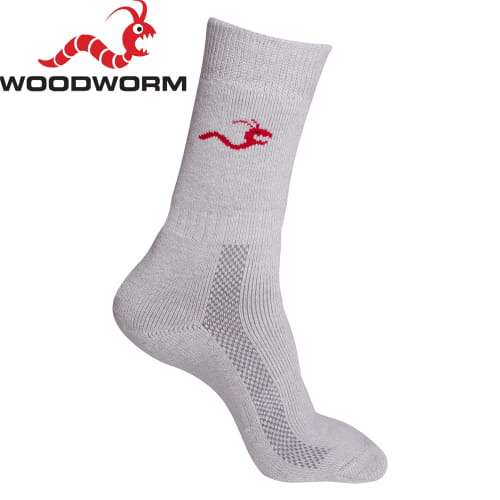 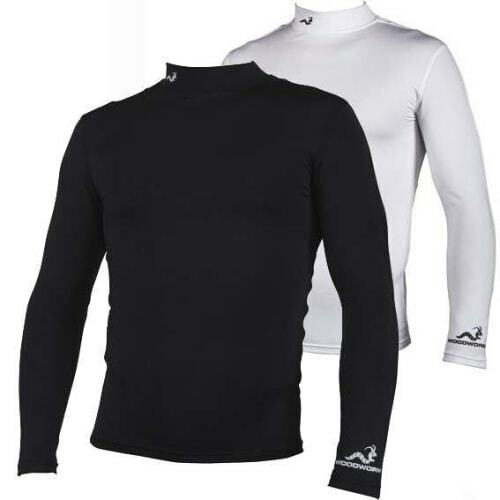 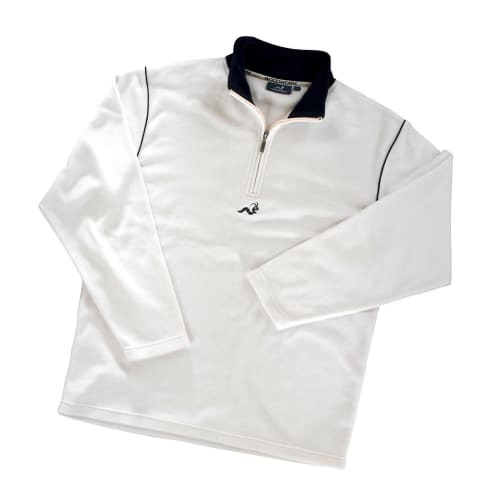 When engaged in activity often effective blood flow to the bodies extremities is reduced, the Woodworm Performance Base Layer promotes circulation to these areas. The compression layer applies a focus to muscles and aids the body’s natural lactic acid removal, enhancing performance both in training and competition as well as reducing fatigue and recovery time.